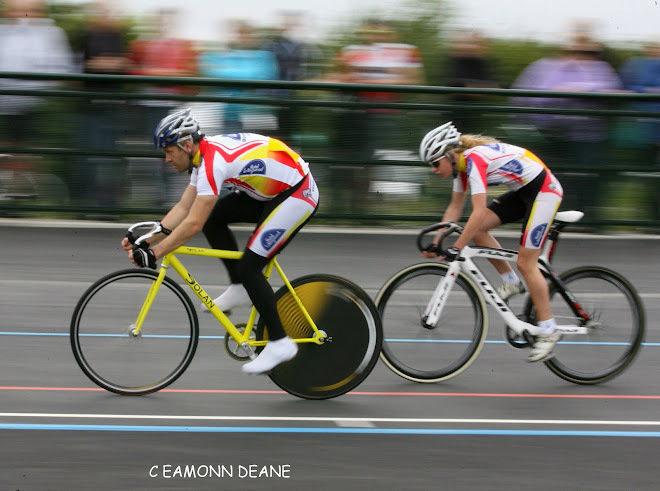 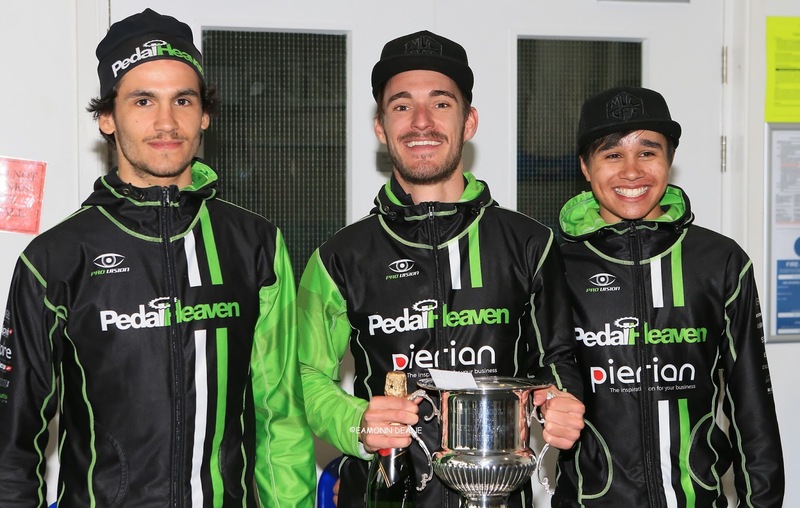 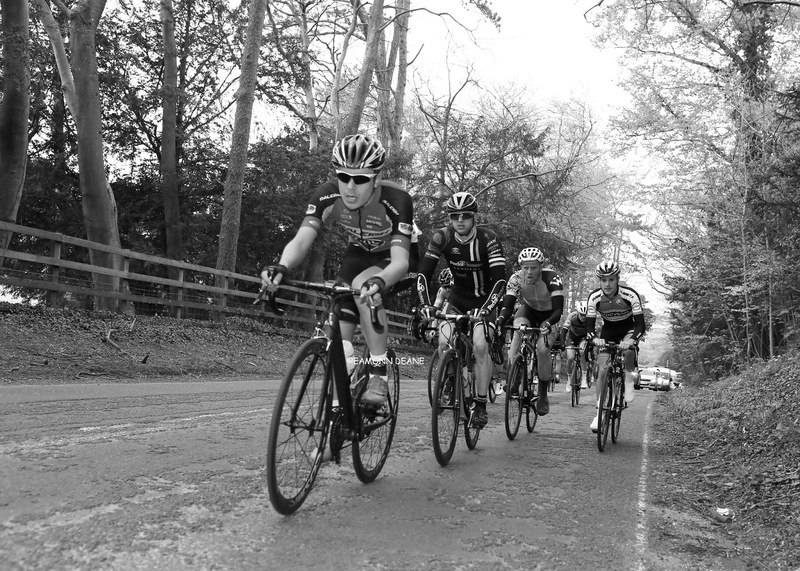 Local Riders,Local Races: Stockbridge Down RR, Will Fox Leads Pedal Heaven Trio! 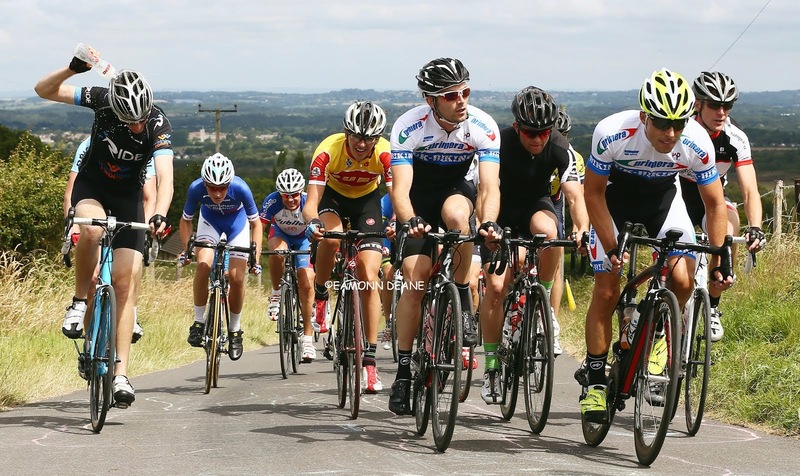 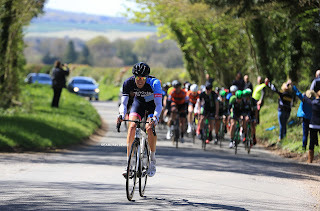 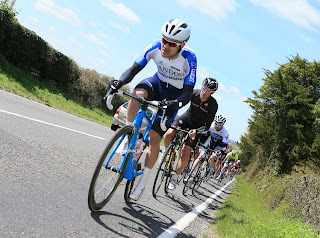 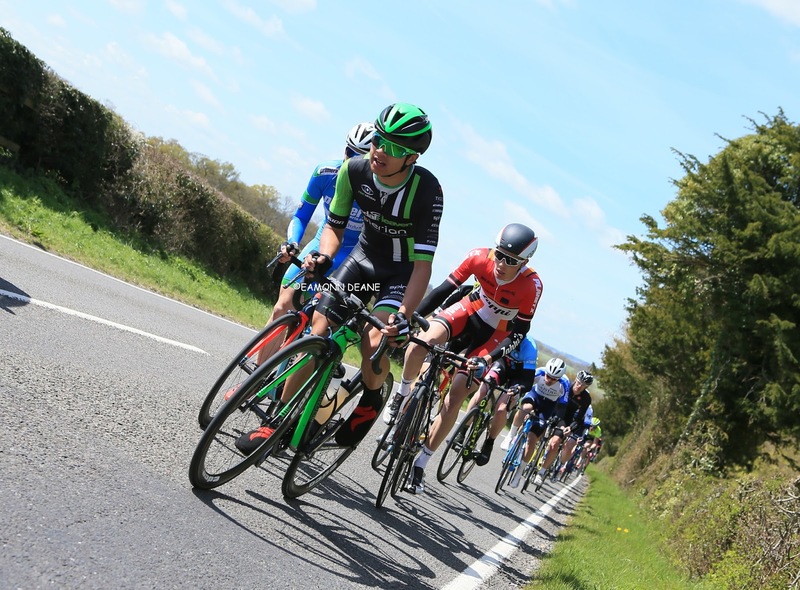 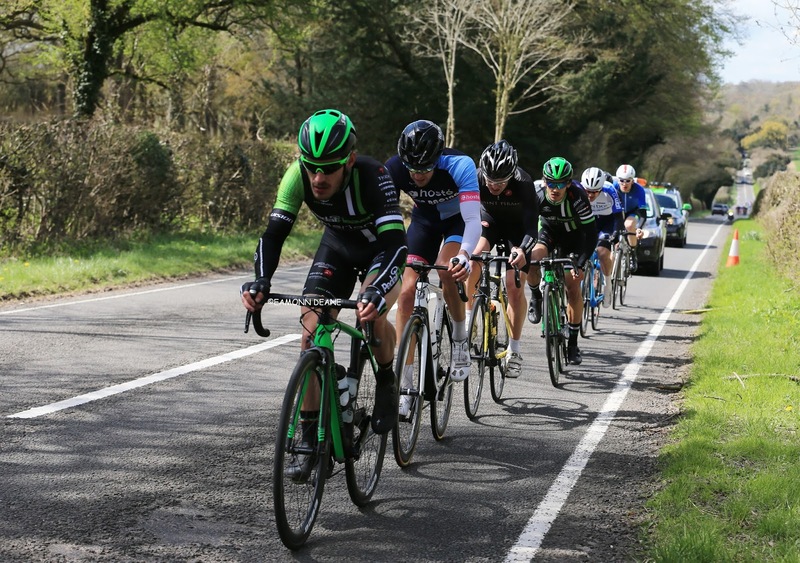 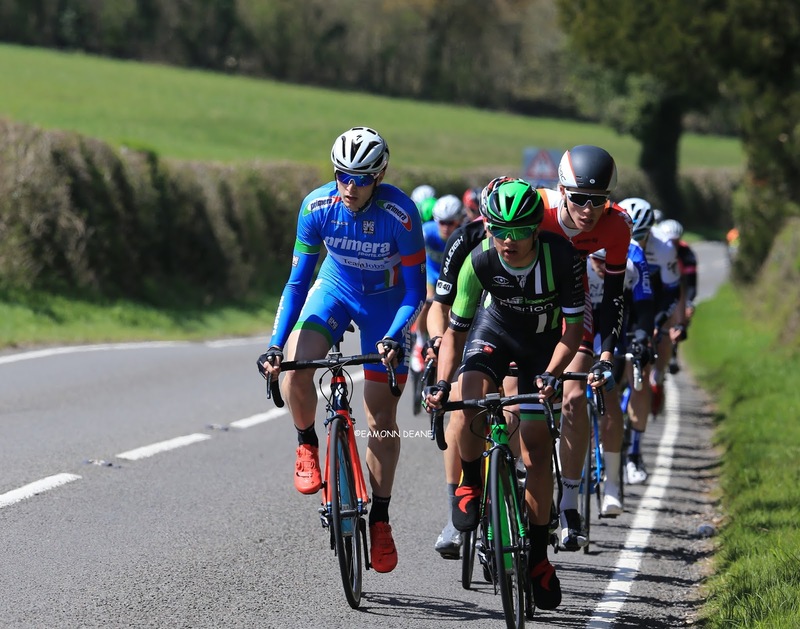 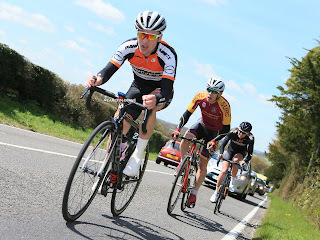 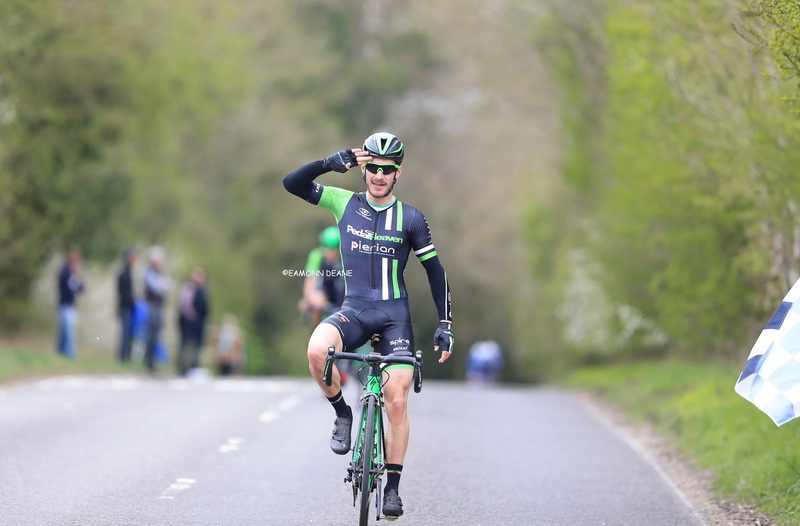 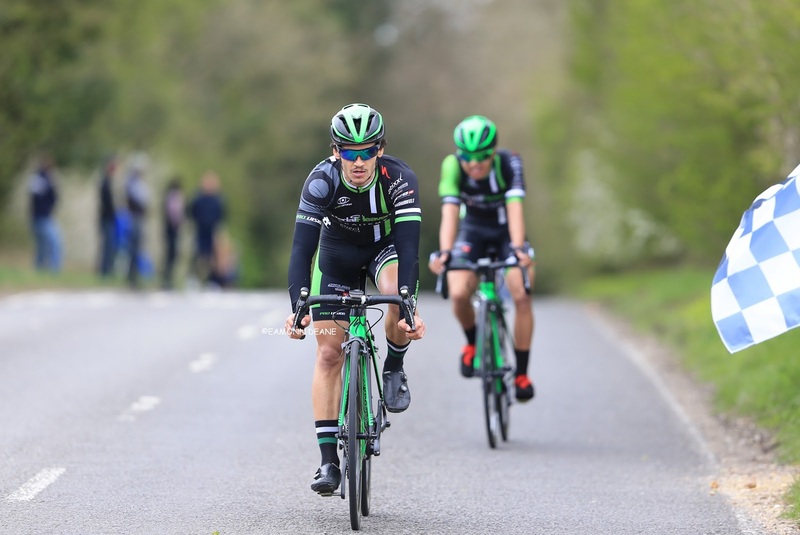 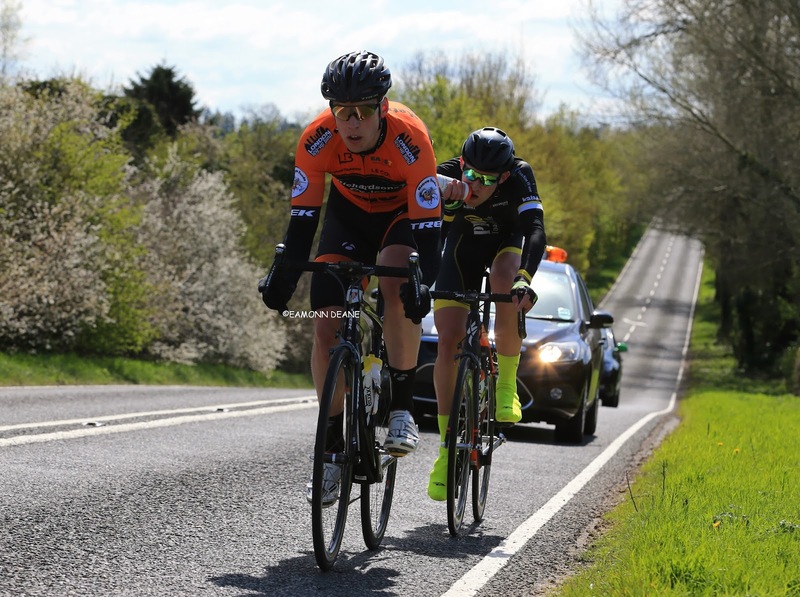 Stockbridge Down RR, Will Fox Leads Pedal Heaven Trio! 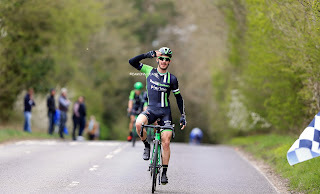 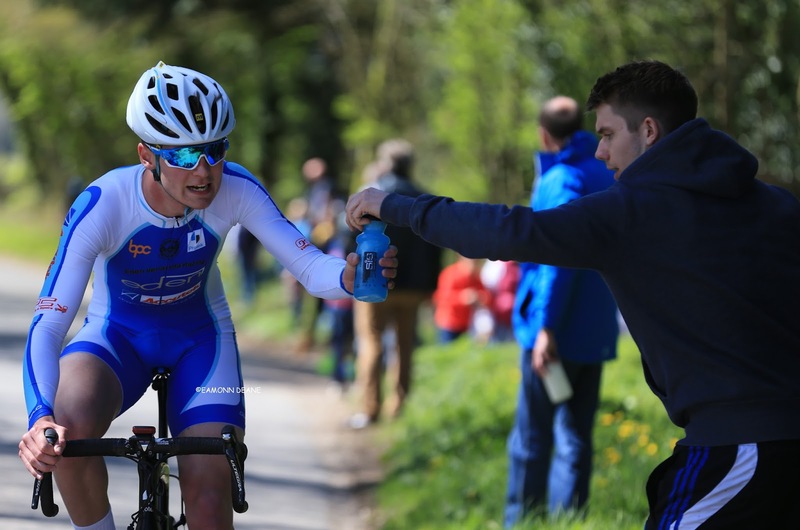 Will Fox won the 80 mile Stockbridge Down Road Race, pulling away from Academy rider Will Harper and teammate Max Steadman on the final climb of Winton Hill. 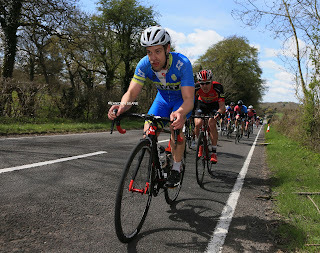 In a race full of breaks the elastic finally snapped on the 5th of 6 attrional laps of the tough 13 mile circuit in Hampshire. 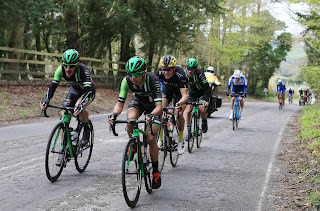 Steadman forced the pace pulling away a final group of 9 including Fox, Harper, CC Luton pair, Ashley Cox & Doug Coleman, Lee Frost (Team Tor 2000 Kalas Sportswear),Ben Simmons (AIA©DMTCipolollini uk), Jon Mould (JLT Condor), with Roy Chamberalin (Team Corley Cycles) making contact at the bell. 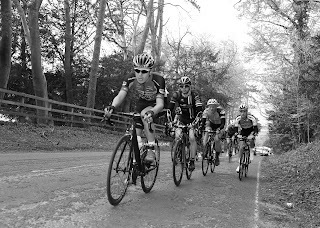 Working smoothly together on the final lap these 9 established a gap that could not be closed. 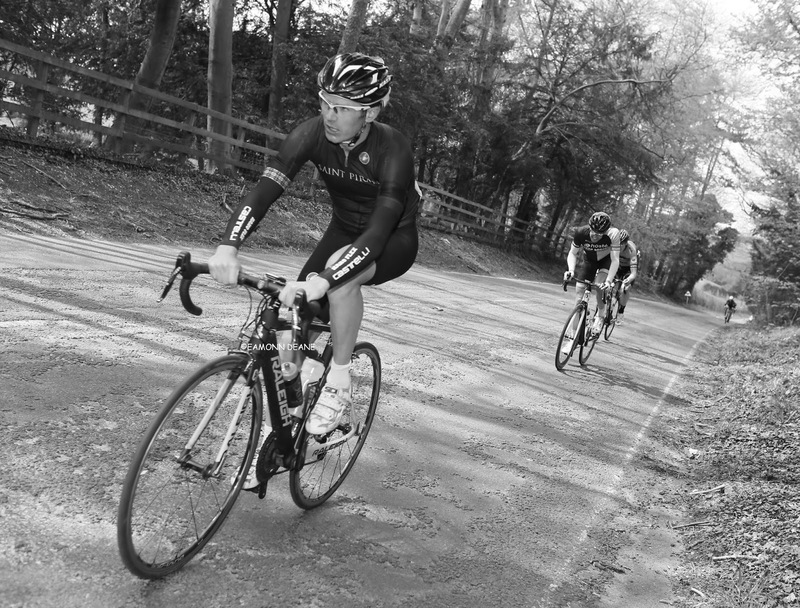 Team or not, the Pedal Heaven trio led hard by Steadman, made the move on the lower slopes of Winton Hill. 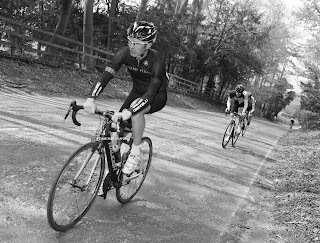 Harper tried but never had the legs as Fox came round the fading Steadman to add another victory to Pedal Heavens growing 2016 tally. 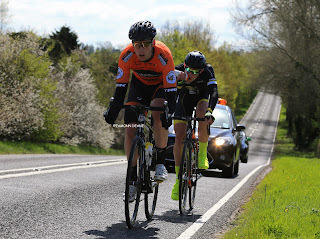 Henry Latimer (PMR@Toachim House) & Rhys Howells (Richardsons-Trek RT) were the first to go away in an attacking race that, strangely, also lacked excitement. 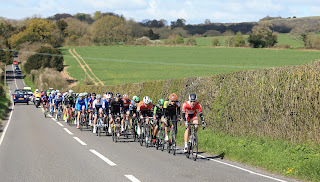 Latimer & House were reeled in after building a lead of 45 seconds before Oscar Hutchings (Primera-Teammjobs), Lee Frost (Team Tor Kalas Sports wear), Michael Smith (Team Corley Cycles), Liam Walsh (VC Equipe-Flix) & Andrew Feather (Saint Piran) quickly pulled out a gap through the feedzone of some 25 secs. 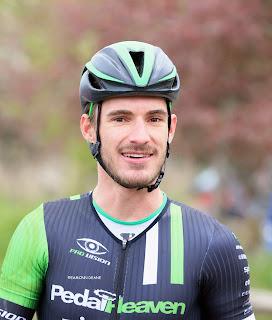 Feather was active all day and would pick up the most aggressive rider award. 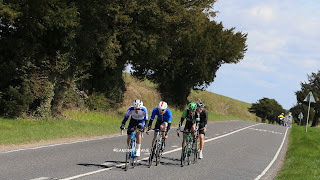 The move looked promising but the race was altogether at the start of lap 4, the presence of Pedal Heaven, the distance and the parcours all perhaps, contributing to the lack of 100% commitment. 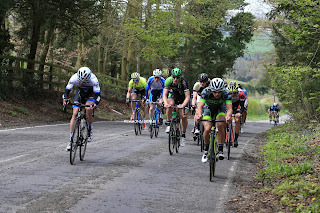 Fox, Feather, Cox and Joshua Jones (BCPM) finally broke away, Will Harper, Matthew Clarke (Pedal Heaven Excel Academy), Grant Martin (Feather Cycles Racing) & James Local (HostA©TAAP Storcx) bridged across but again the ebb and flow saw the make up of the front group change, Paul Double (VC Venta) & Jon Mould had joined the party with Steadman doing the final damage. 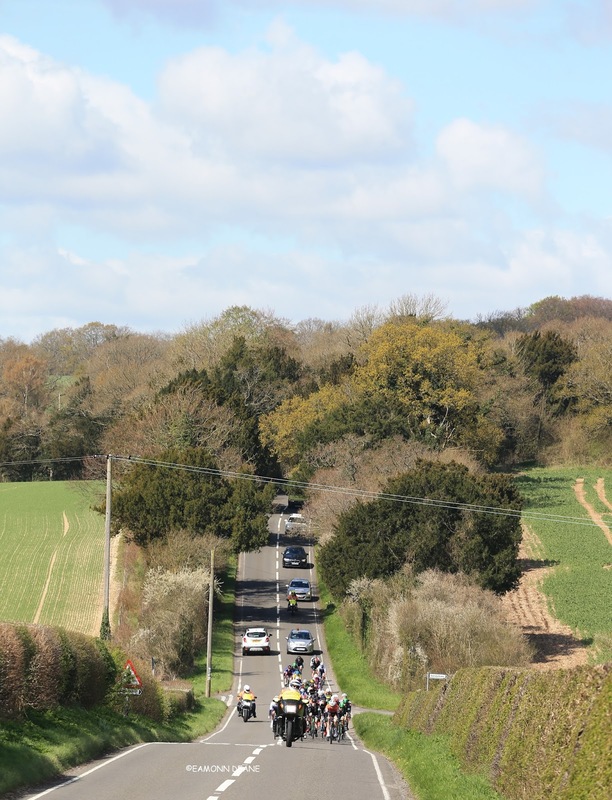 Temporary traffic lights left on the course threatened the race with cancellation with just 24 hours to go. 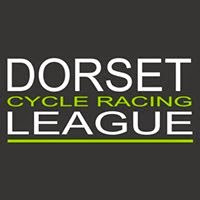 A quick call from someone in the know at Andover Wheelers rectified the problem with the council removing the lights on Saturday afternoon, the actual works had been completed on Wednesday. 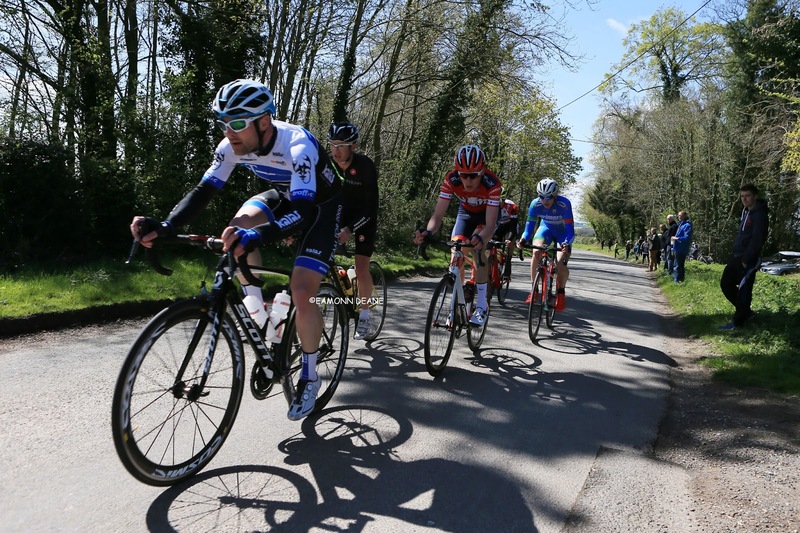 “Just trying to stay near the front, I wont do anything until Pedal Heaven go, if there not up the road I wont go. 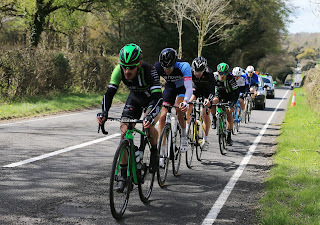 It’s a hard course but I have been getting results most weeks, Rory (Townsend) was stronger last week but I was there. 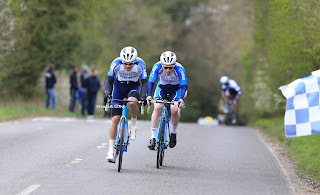 It was a bit negative, it kept coming back together, good groups would get away but would come back together, I attacked on the last lap, Will & Max came with me, I had been up the road most of the day I did not have the legs. People get scared of the distance, a bit negative when it’s a tougher course. 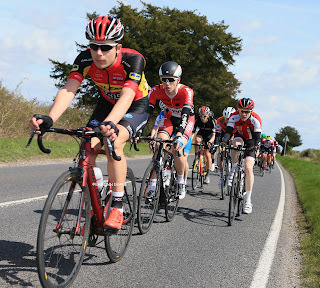 I find it strange, people work really hard to get in the break then when they are in it they wont ride? Doug Coleman” He (Max) is 15kg lighter than me!